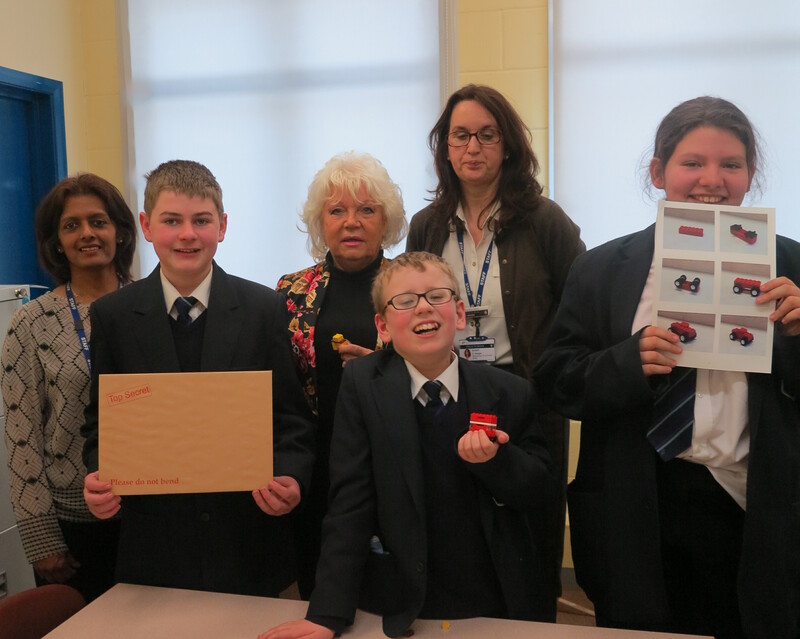 Merton Council is helping school children in Merton to build their communication skills and self-confidence using Lego. In group sessions with trained staff, children use Lego blocks to help them build their social language skills. By improving pupils’ communications and social skills, Lego therapy helps children and young people get more involved in their lessons so they can make the most of their education, whether they are in a main stream or special educational needs school. Speech and language therapists from the council’s Language and Learning Support Team have developed a pack of building sequences and a YouTube demonstration video to take Lego therapy into all the borough’s primary, secondary and special schools. This has been part of a three project plan rolled out this term which aimed to build the skills of school staff to better assess and support pupils with speech, language and communication needs. Each project has included training for school staff, a pack of resources for each school and on-going support from one of Merton’s speech and language therapist.